EMEDEX International has partnered with Brazilian emergency physicians and stakeholders since 2007 to promote training in emergency medicine, disaster preparedness planning, and systems development. EMEDEX has ongoing educational exchange projects with the two training programs in emergency medicine in Porto Alegre and Fortaleza, Brazil. EMEDEX’s board members have been invited international speakers for the national emergency medicine congresses of ABRAMEDE (the Brazilian Association of Emergency Medicine), and have also lectured at various hospitals and seminar courses in Brazil. EMEDEX has also been a close partner in the movement for emergency medicine specialty status in Brazil. 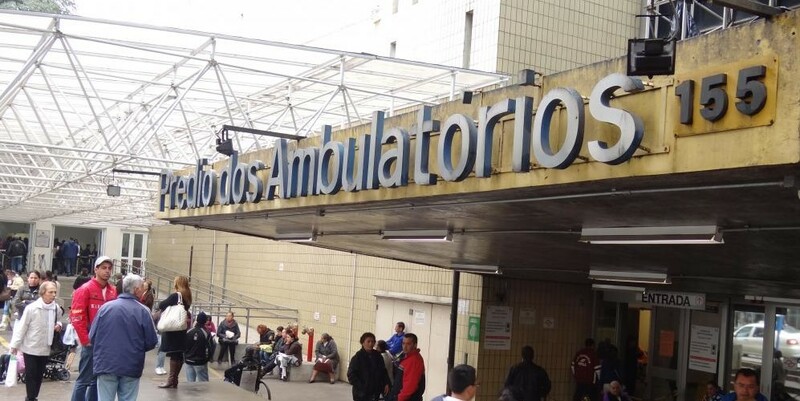 Most recently, EMEDEX has joined with the Ministry of Health and the medical school of the Universidade Federal do Ceará in Sobral, Ceará to provide a faculty development course in emergency medicine. This group of faculty will then serve as the future leaders of curricular development in emergency medicine for the medical school, as well as for the establishment of an eventual residency training program in emergency medicine.